The family law attorneys at Alderman Cain & Neill realize family law cases are emotionally and financially draining. 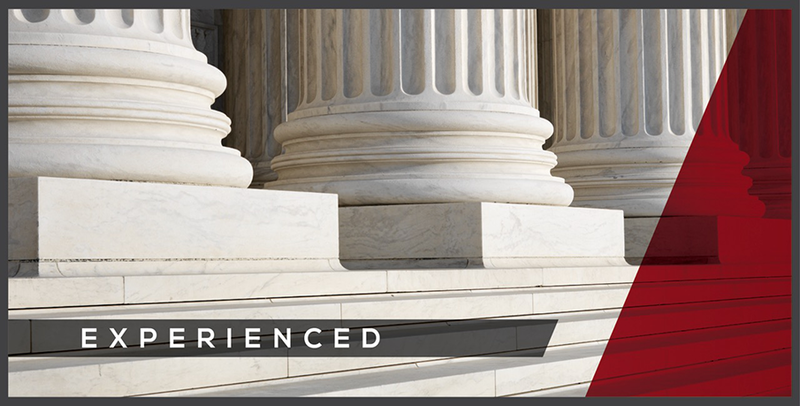 Our attorneys thoroughly understand the court system and the laws that apply to your case, and will assist you in making informed choices when faced with some of the most important decisions of your life. Because of the firm’s diverse practice areas, our family law attorneys draw on the advice of seasoned attorneys within the firm specializing in areas of estate and financial planning, real estate, and business entities to assist in preparing your case. A family law trial can be very damaging and destructive to long term relationships. With that in mind, we encourage settlement if sensitive family law issues can be negotiated or mediated out of court. However the decision to compromise rests in the clients’ hands alone. 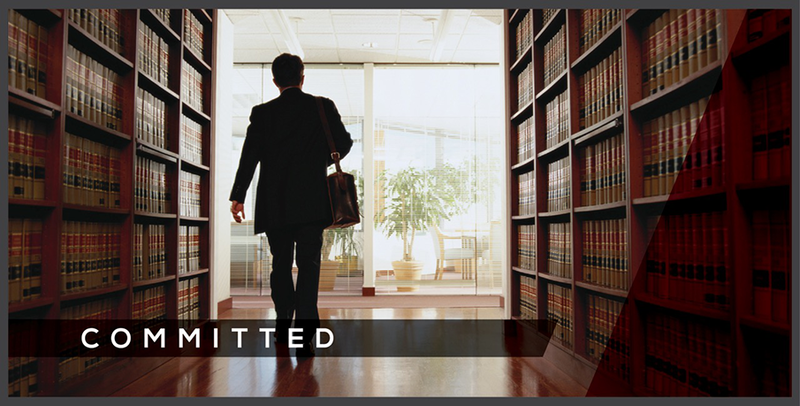 While most cases are settled out of court, our family law attorneys are litigators with real trial experience and make formidable opponents in the courtroom. 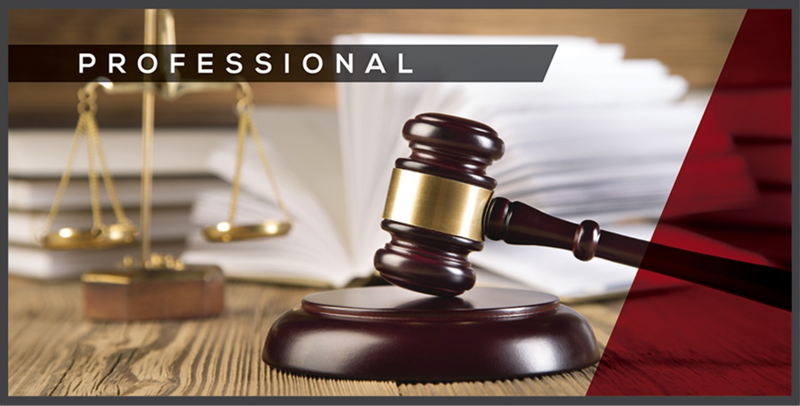 We will prepare and present your case in the best light for you with an aggressive stance when necessary. In Texas, the Texas Family Code guides attorneys in assisting their clients through perhaps the most difficult period of their lives. The Family Code changes every time the legislature meets. It is imperative you select an attorney who actually reads the law and keeps up with the changes. There are three distinct components to the dissolution of a marriage: 1) the divorce itself; 2) the division of the marital estate; and 3) conservatorship and support of your children. Each component of divorce is like a separate lawsuit and has its own set of factors and considerations. The overall goal of the Texas courts is preserving the best interest of the children. There are many resources discussing divorce and custody issues available on the internet. However nothing is an adequate substitute for competent legal advice. The Texas Young Lawyers Association has prepared a comprehensive “Pro Se Divorce Handbook” (http://www.tyla.org/tasks/sites/tyla/assets/File/37603-ProSeDivorceBookENG_2010_FINAL%281%29.pdf) along with “What to Expect in Texas Family Law Court” (http://www.tyla.org/tasks/sites/tyla/assets/File/2005FamilyLawBrochure.pdf).